Floristdirect has a wide range of products, services and locations. Our wholesale product offerings include imported and domestic fresh flowers, cut greens, bouquets and highest quality novelty fresh cut flowers from around the world. 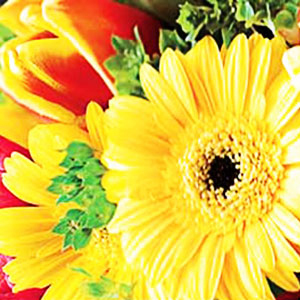 Floristdirect imported fresh flower program includes flowers from Ecuador, Colombia, Mexico, Thailand, Chile, Costa Rica, Hawaii and many more. The domestic flowers are available from every local cut flower product.